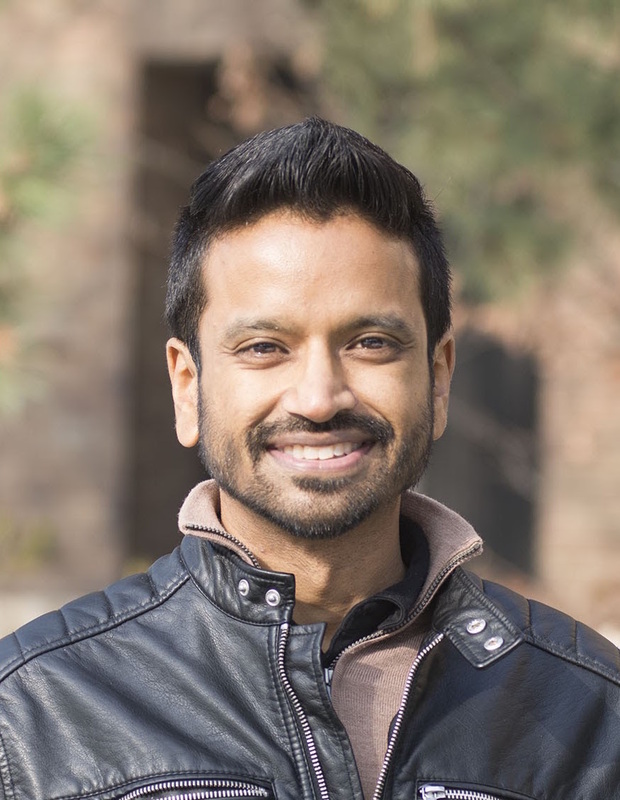 Avik is a researcher and lecturer at the School of Natural Resources and Environment at the University of Michigan. His research has included understanding the differences between experts and laypeople in environmental decision-making, designing sustainable developments to be more acceptable to rural residents, promoting the adoption of sustainable transportation, and designing environments that simultaneously enhance individual and communal well-being. Along with Rachel Kaplan, he is co-editor of Fostering Reasonableness: Supportive Environments for Bringing out our Best which describes the Reasonable Person Model (RPM), a human needs framework that is the foundational theory of reDirect. Jason is a lecturer at the University of Michigan, where he received his PhD in the School of Natural Resources and Environment. Jason is broadly interested in understanding how environments impact people's ability to function effectively and how health-related beliefs and motivations interact with and influence pro-environmental behavior. His research has focused on the use of nearby nature and environmental engagement to support and encourage more physically active lifestyles. Jason has also been using the Reasonable Person Model in his work to understand a broad range of issues, from the impact of nature recreation on military veterans to public involvement in natural resource management decisions. Abram is the Anne Powell Riley Director of Environmental Studies at Denison University in Granville, Ohio, where he has taught for 20+ years. Much of his work is in the areas of conflict resolution, planning, policy, and program evaluation. Over the past decade, Abram has immersed himself in artistic expression through photography (see abramkaplan.net), and looks forward to connecting RPM and aesthetic ways of knowing into reDirect’s circle of influence. Rachel is Professor Emerita, University of Michigan. Before her retirement she was the Samuel T. Dana Professor of Environment and Behavior in the School of Natural Resources and Environment and Professor of Psychology. With Avik Basu, she is co-editor of Fostering Reasonableness: Supportive Environments for Bringing Out Our Best (aka “the RPM book”), and co-author of several books with Stephen Kaplan. She has written widely on the role the environment plays in helping people become more reasonable, effective, and psychologically healthy. Those same interests have guided her role as mentor and advisor to graduate students, colleagues, and many others who have been inspired by the Kaplans’ contributions. Bill works to create healthier, more sustainable communities. He is Professor and Head of Landscape Architecture at the University of Illinois where he and his students examine the benefits that come from having regular exposure to urban landscapes containing green infrastructure. Bill is a Senior Fellow at the National Council for Science and the Environment, Adjunct Professor at National Taiwan University in Taipei, and is an active member of the University of Illinois’ Education Justice Project. He holds a PhD from the University of Michigan with a concentration in Environment and Behavior. Nancy is a Professor in Design & Environmental Analysis, College of Human Ecology, Cornell University. Nancy is passionate about teaching – graduate research methods as well as classes examining environmental influences on health. In her “Environments and Health” graduate seminar, students apply RPM to a variety of topics and issues. She looks forward to the further dissemination of RPM to address real life challenges across varied domains.